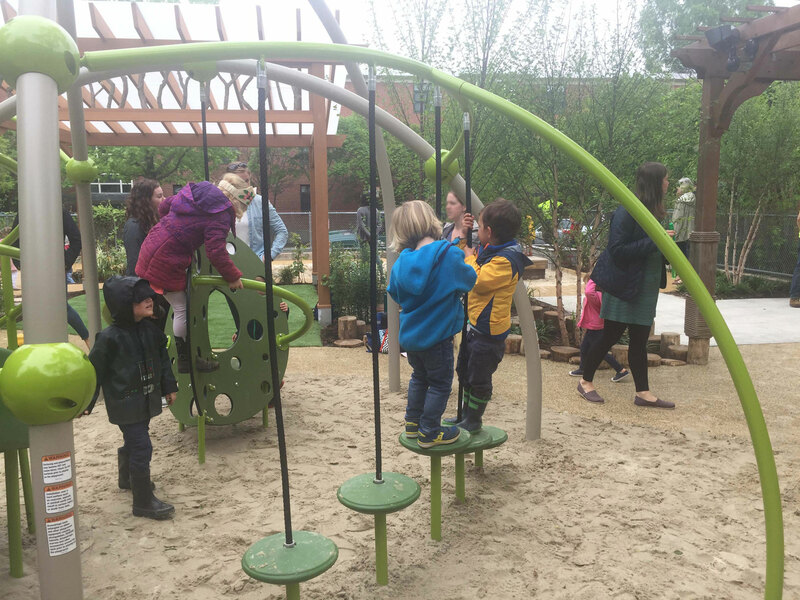 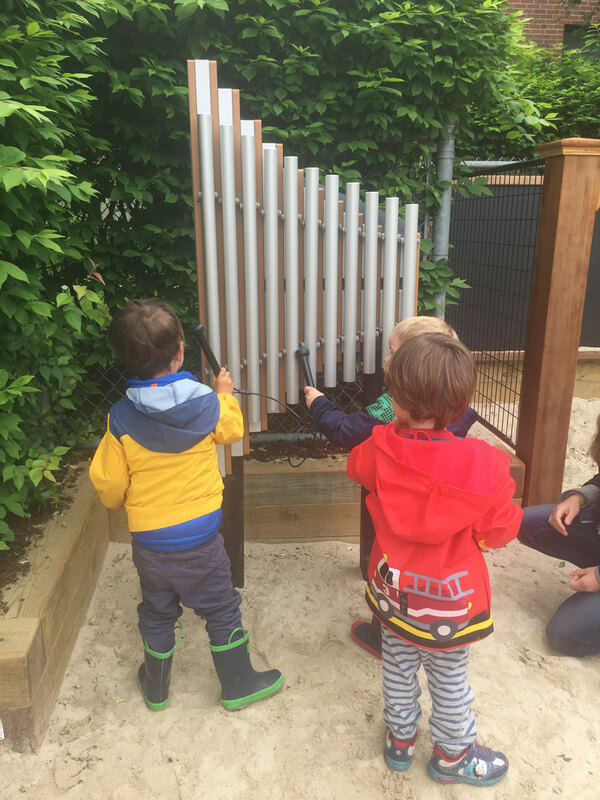 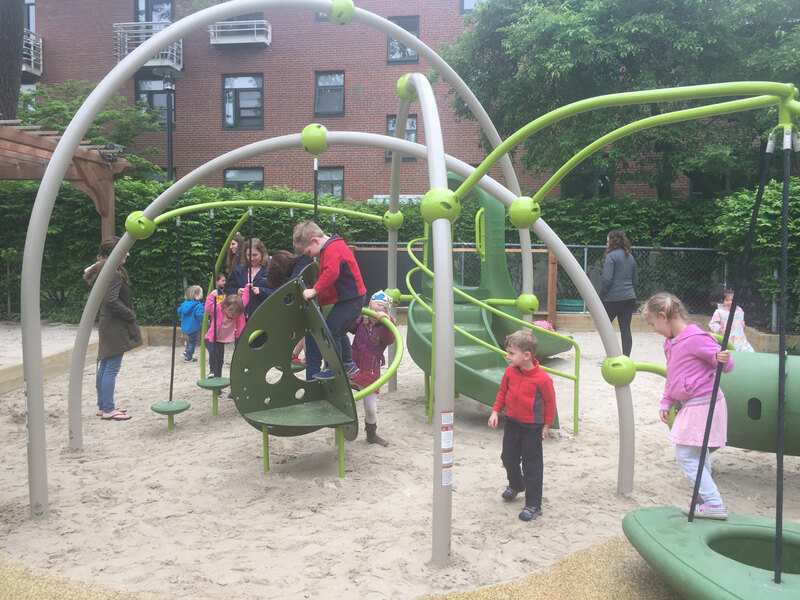 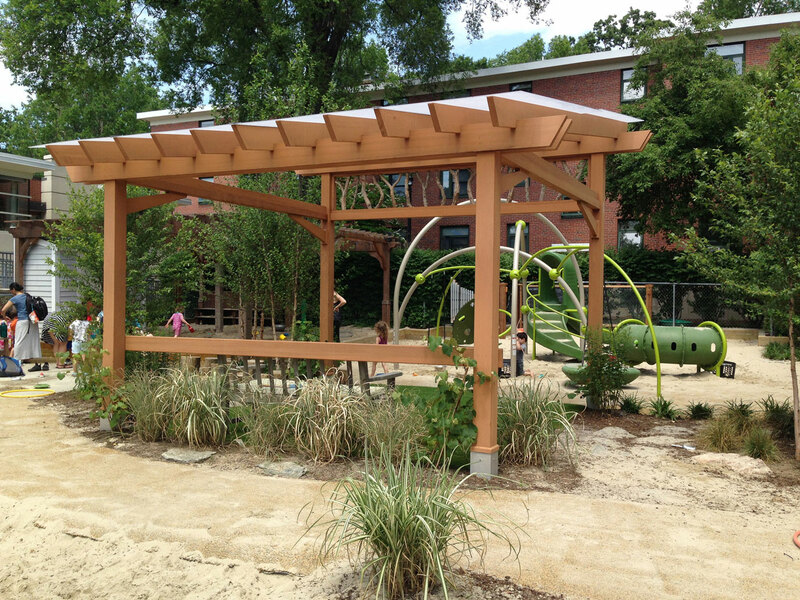 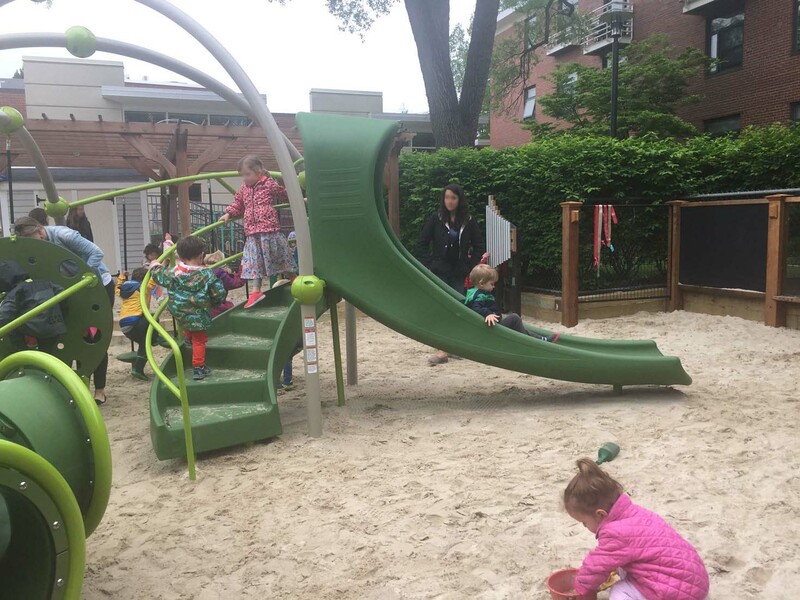 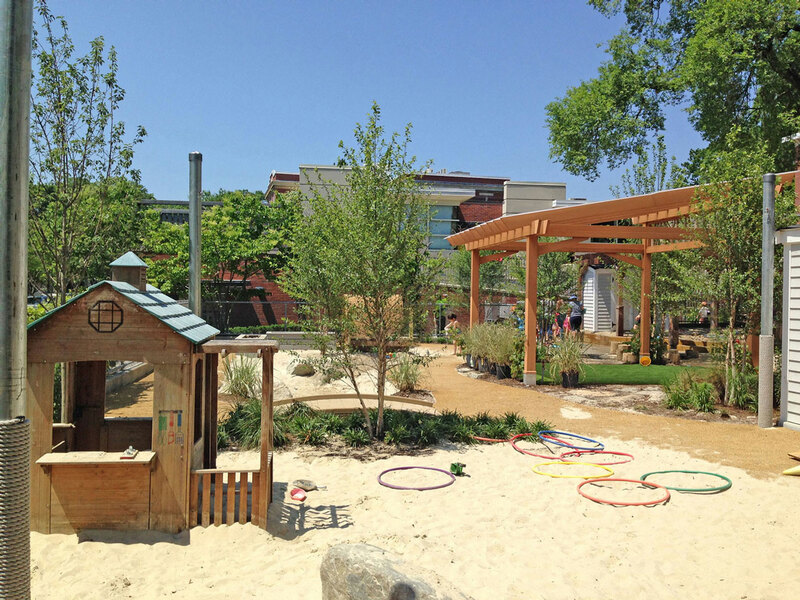 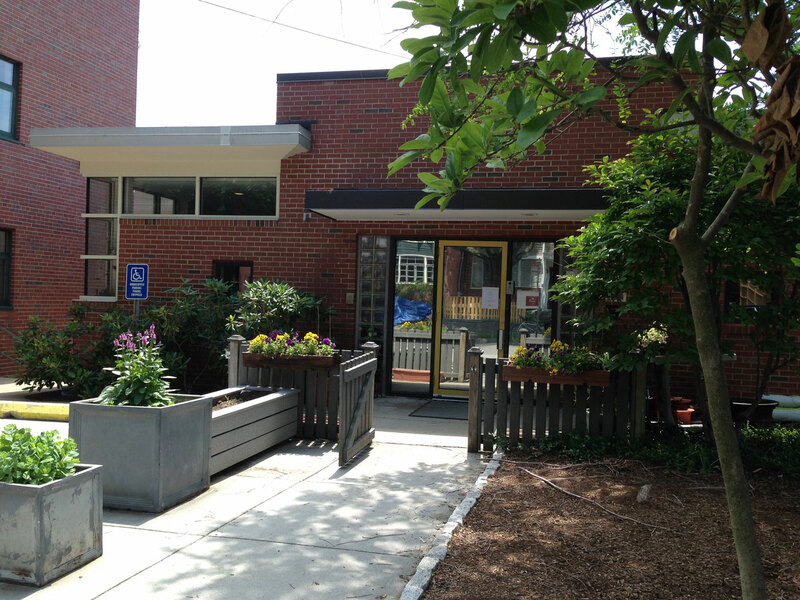 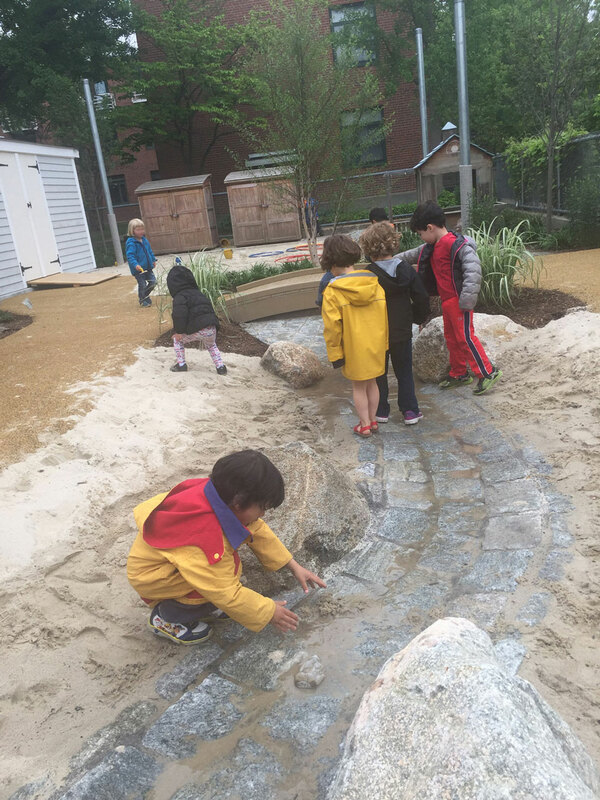 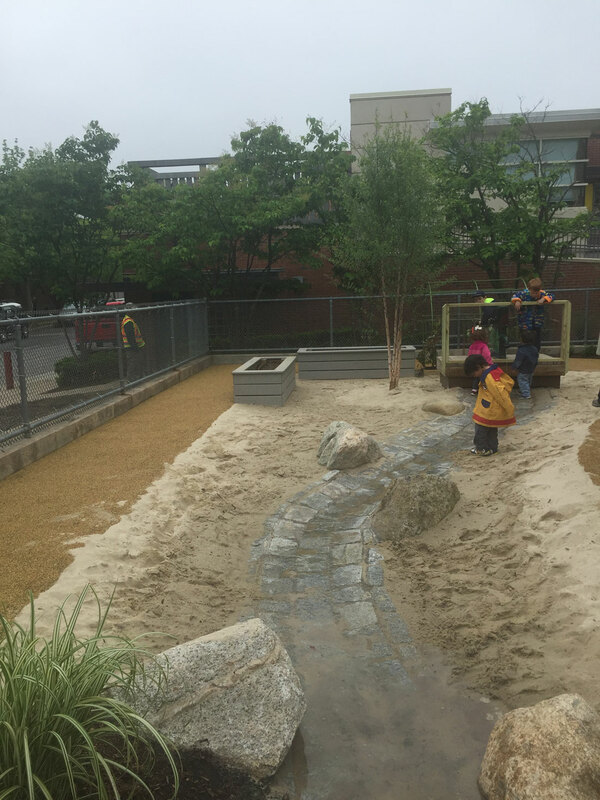 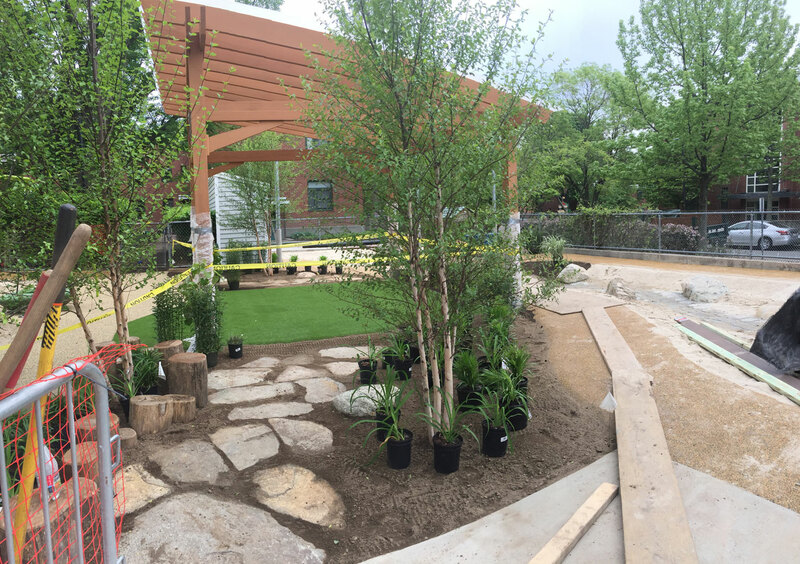 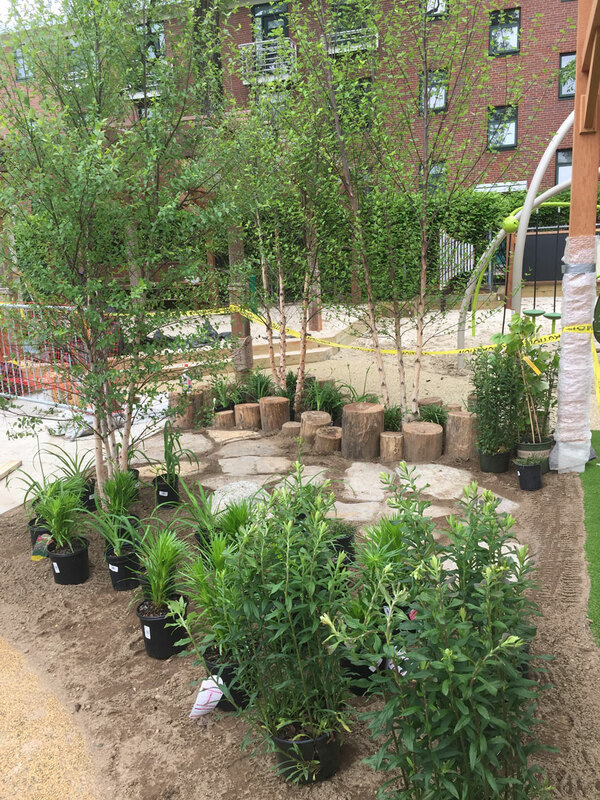 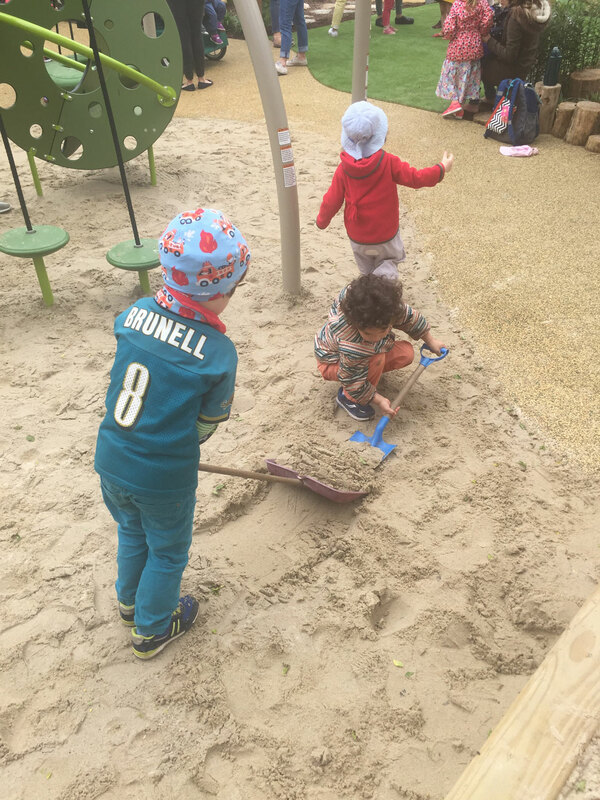 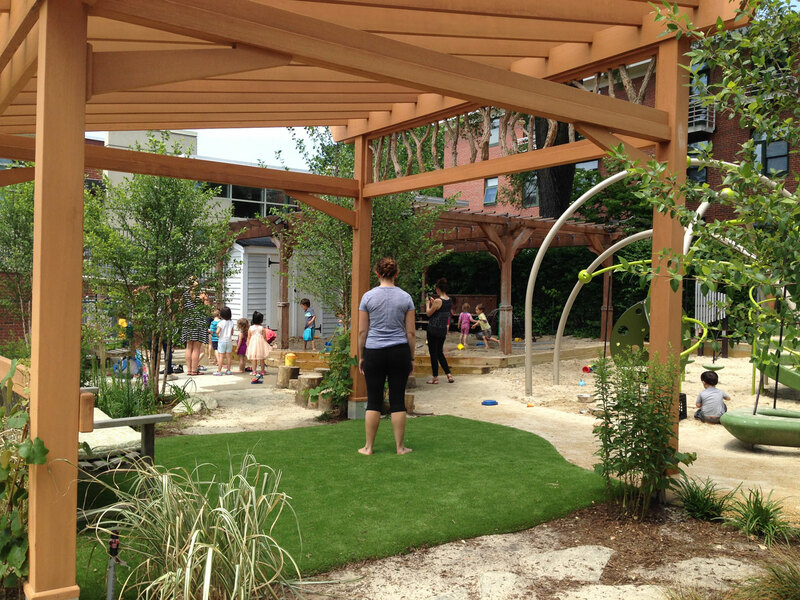 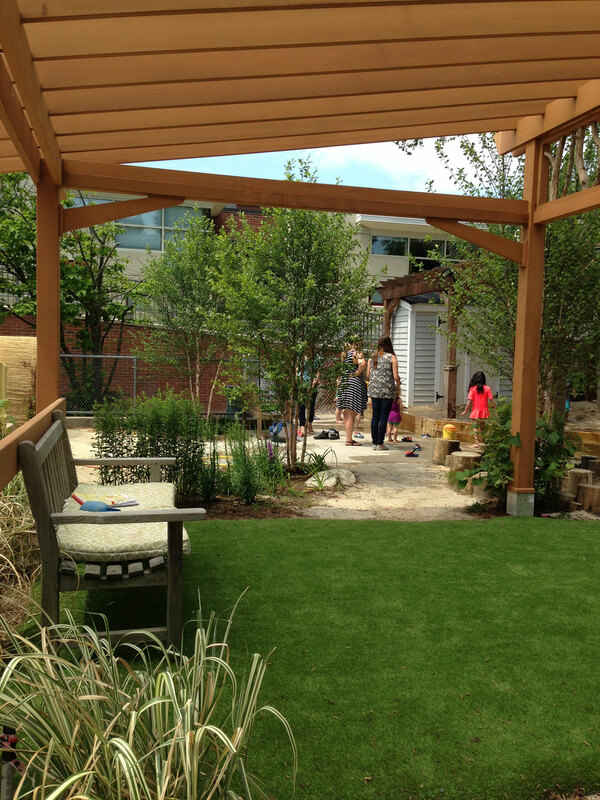 studioMLA worked with the staff and director at the Botanic Gardens Children’s Center (BGCC) on the Harvard University campus to reinvent their play area. 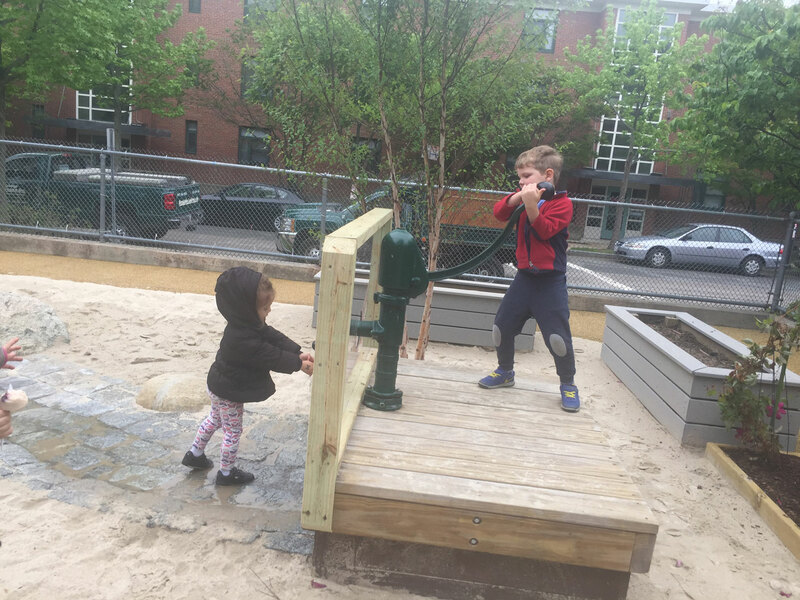 The existing play area was transformed into a natural environment which includes a dry streambed fed by water from a pump and shaded by Birch trees. 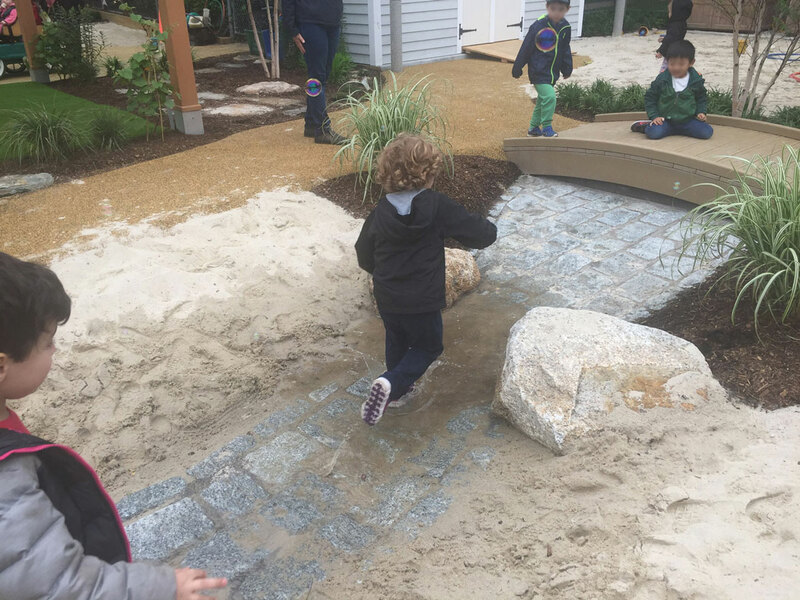 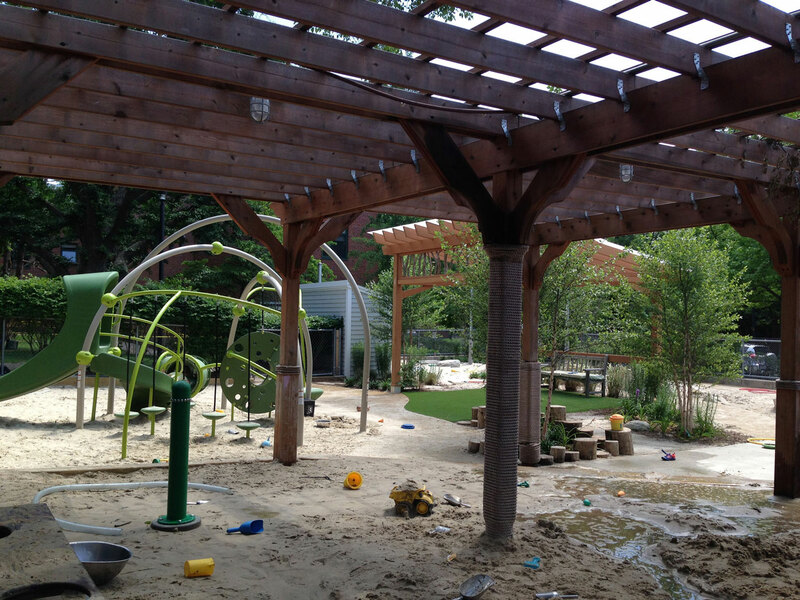 Water sprays were added to a large sand area providing opportunities for endless exploration of water, sand and mud. 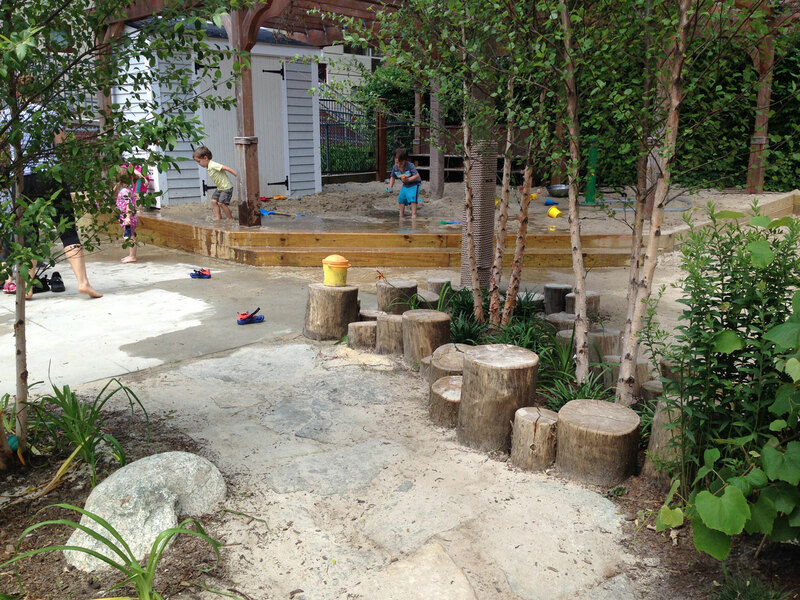 studioMLA is currently continuing our work with BGCC to design a sensory and natural play environment for their infants and toddlers.